Have trouble reading complete sentences? Is a 30 second commercial difficult to watch because it’s just too long? A recent acquisition of Twitter, Vine is a simple iOS App (sorry Android fans, not available for you yet) that captures six seconds of video and sends it out to followers, looping endlessly. Just because Vine is succinct, doesn’t mean it’s just another app. Here are several ways Vine is making a name for itself. Mashable reported that several startup brands are using Vine. It’s the worlds fastest elevator pitch–a mere six seconds. By compressing product demos, quirky startup culture and soliciting followers for feedback into six seconds, Vine is finding a niche of visitors that love the simple creativity of Twitter with the functionality of video. Like most social media, the power of the platform is in the hands of its users–Vine has seen its fair share of absolutely ridiculous posts, but others are seeing it as a tool for creativity. TOKYO, a professional movie trailer editing studio, recently released several classic film trainer in the six second Vine format. Check them out here. New, interesting content is now easier to find and search with Vine hashtags. Question: What do you think about Vine? What’s your favorite feature? Contrary to Google citing ‘usage has declined’, the internet exploded in a virtual uproar with Google Reader lovers signing a petition (at the time of the post it had over 123,000 signatures) to stop the Google assisted suicide. But it’s going to happen. It’s time to prepare. Feedly has added over 500,000 users in the past few days alone. Check out this post to learn more about Feedly for iOS, Android, Chrome, Firefox and Safari. Similar to Feedly, Taptu is an app-based reader with visual appeal. With “DJ your news” as its slogan, Taptu has a social media edge to its applications, making it a top pick of the social media lovers. Netvibes is a social aggregator as well as a dashboard service while still keeping true to the standard usage of RSS. Although Netvibes offers paid levels of service, the basic package is free and simple to use. Yes, that’s actually the name: The Old Reader. And guess what? It looks very similar to the old reader…the old Google reader that is. A quick sign in using Facebook or your existing Google account and your old reader feeds can be imported to The Old Reader in no time. A great alternative to those not wanting to change. Of course there are myriad other more visually stunning options like Flipboard or Pulse, but to each his own. 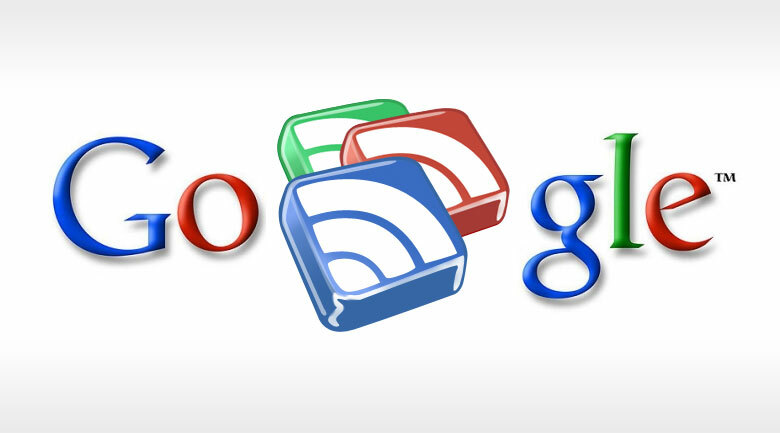 We’re curious: if you use Google Reader, what will you be migrating to before Google lays the tombstone on Google reader on July 1?